Schedule an appointment for a boarding foil. Please be advised that in order to obtain a boarding foil, you must provide proof of your current legal permanent resident status (photocopy of green card, etc.) at the interview appointment. You must also prove that you have been in the U.S. within the last year. If approved, boarding foils normally take 48 hours to process and sometimes more. Post must keep your passport so please plan accordingly. Once in the United States, you will need to apply for the replacement of your green card (I-551). For information on replacing your lost/stolen/expired green card upon reentering the US, please consult the Department of Homeland Security U.S. Citizenship and Immigration Service website for detailed instructions. Schedule an appointment for a Re-Entry Permit (SB-1 visa). That you were a lawful permanent resident when you departed the United States. That when you departed you intended to return to the U.S. and have maintained this intent. That you are returning from a temporary visit abroad and if the stay was protracted, it was caused by reasons beyond your control and for which you were not responsible. Proof that your protracted stay outside of the United States was for reasons beyond your control (examples: medical incapacitation, employment with a U.S. company, etc). 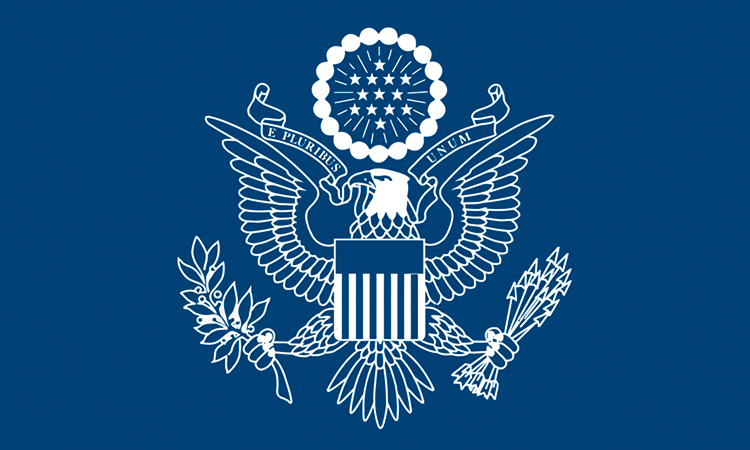 All applicants are required to pay a non-refundable filing fee of $180 (or its local currency equivalent), which may be paid in cash, major credit card at the Embassy’s consular cashier. The filing fee is NOT the visa application fee; this fee is for the determination of returning resident status. Payment of the filing fee does not guarantee that the returning resident status will be approved. The one-year time limitation does not apply to the spouse or child of a member of the Armed Forces of the United States, or of a civilian employee of the U.S. Government stationed abroad pursuant to official orders. In this case, the spouse or child must present the card mentioned above, not have relinquished residence, and be preceding or accompanying the member or employee, or be following to join the member or employee in the United States within four months of the return of the member or employee.